69D. 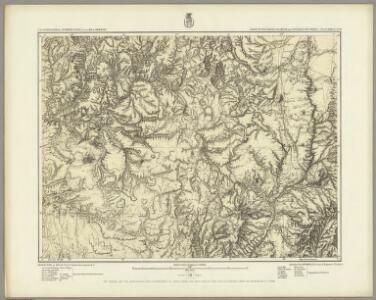 Land Classification Map Of Part Of North Central New Mexico. 69D. North Central New Mexico.